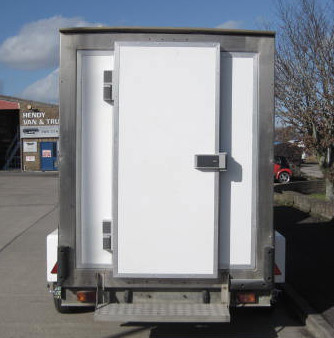 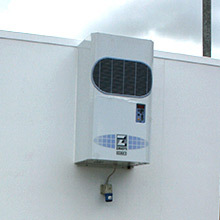 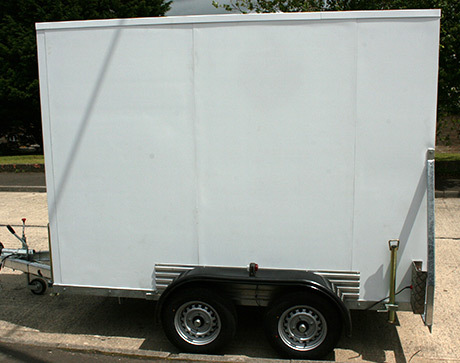 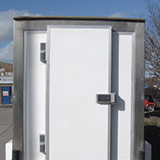 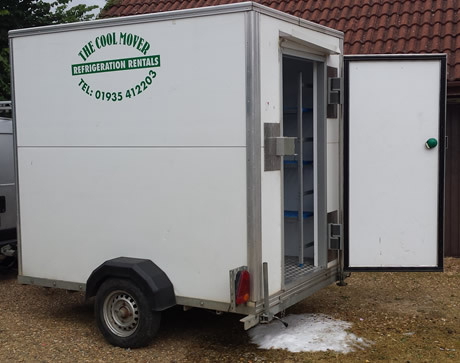 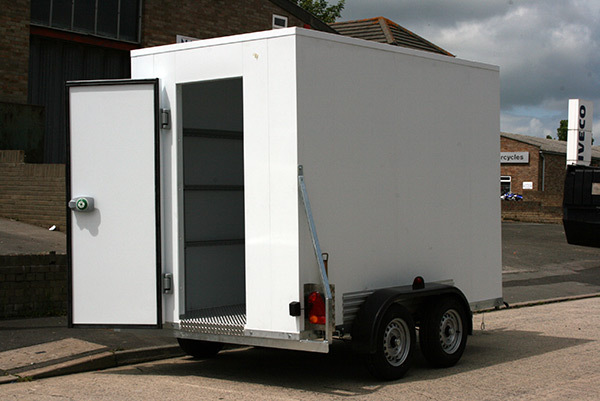 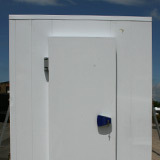 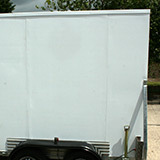 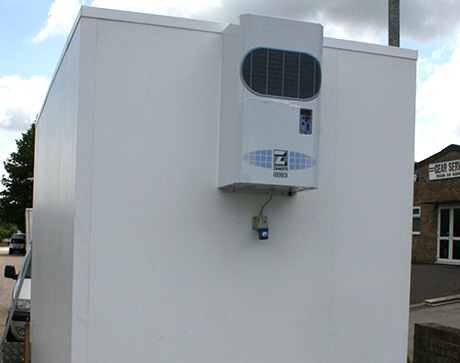 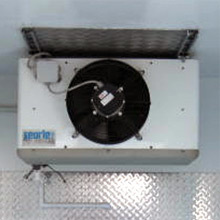 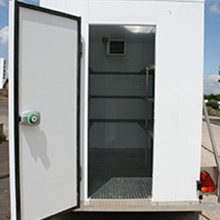 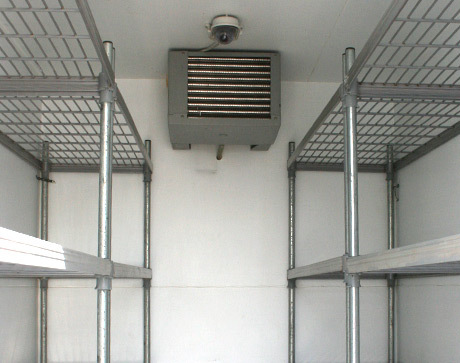 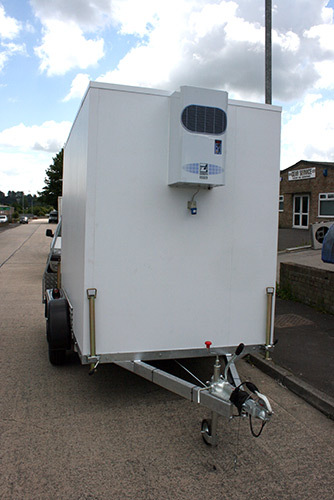 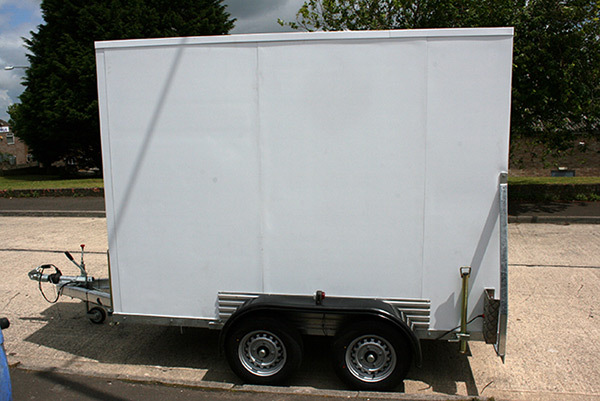 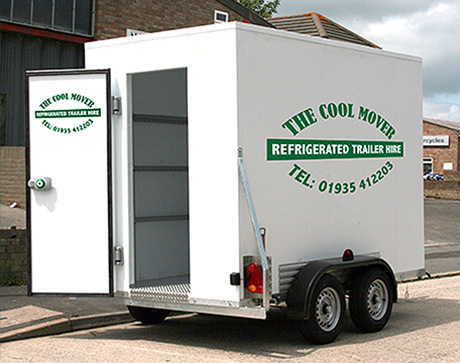 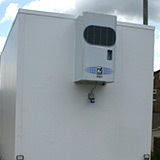 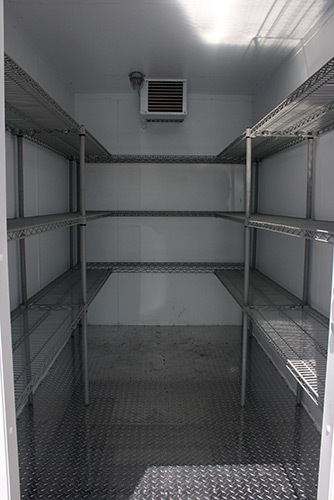 Mobile refrigerated trailers for hire BASED IN YEOVIL, Somerset. 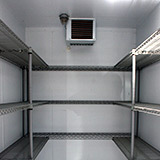 food, cool wine, no worries on that special occasion. 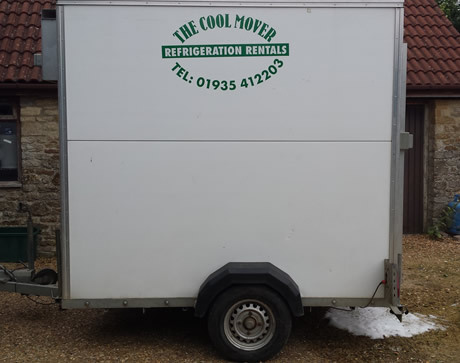 With flexible delivery options covering Somerset, Dorset, Wiltshire and Devon, and speciific delivery available The Cool Mover will make sure your refirgerated trailer is delivered with no worries. 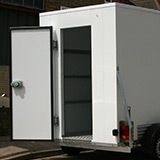 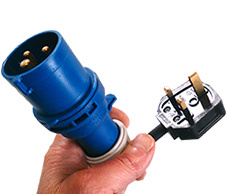 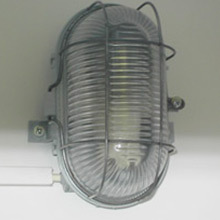 We quote one price for delivery and collection based on delivery address so as to give you the best possible price. 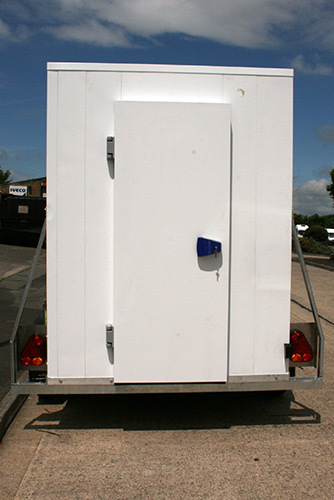 No obligation. 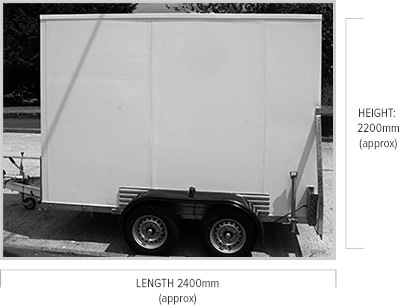 Use the enquiry form to the right for a more detailed quote.